Change things up with a short trip to The Great Ocean Road in Torquay (about 1h 40 min away). Dedicate the 6th (Thu) to wine at some of the top wineries in the area. There's still lots to do: take in nature's colorful creations at Royal Botanic Gardens, take a memorable tour with Tours, admire the masterpieces at National Gallery of Victoria, and see the interesting displays at Melbourne Museum. 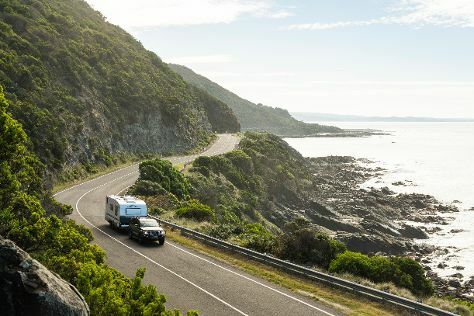 To find traveler tips, reviews, maps, and more tourist information, refer to the Melbourne road trip site . New Delhi, India to Melbourne is an approximately 16-hour flight. You can also do a combination of train and flight. Traveling from New Delhi to Melbourne, you'll lose 4 hours due to the time zone difference. Expect much colder temperatures when traveling from New Delhi in June; daily highs in Melbourne reach 16°C and lows reach 6°C. Wrap up your sightseeing on the 7th (Fri) early enough to travel to Sydney. Sydney is known for nightlife, trails, beaches, parks, and museums. 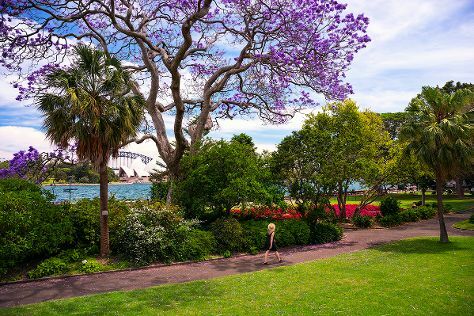 Your plan includes some of its best attractions: admire the natural beauty at Royal Botanic Garden Sydney, get up close and personal with brilliant marine life at Sea Life Sydney Aquarium, kick back and relax at Manly Beach, and take in the views from Sydney Harbour Bridge. To find reviews, where to stay, ratings, and more tourist information, use the Sydney trip app . Traveling by flight from Melbourne to Sydney takes 3.5 hours. Alternatively, you can do a combination of shuttle and flight; or drive. Traveling from Melbourne in June, things will get somewhat warmer in Sydney: highs are around 21°C and lows about 11°C. Wrap up your sightseeing by early afternoon on the 12th (Wed) to allow time for travel back home.